a $10,000 concession to use as you like. 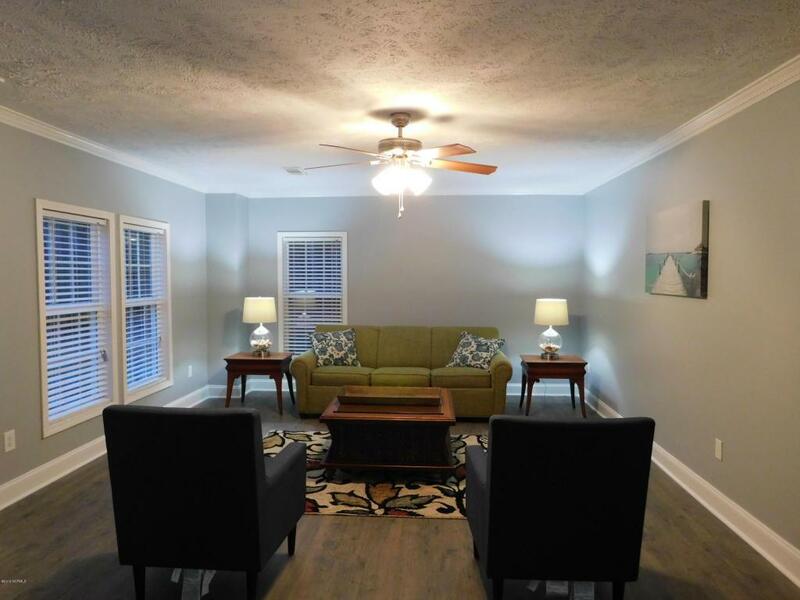 NEWLY REMODELED, with a Large Master on the Main Floor!!. 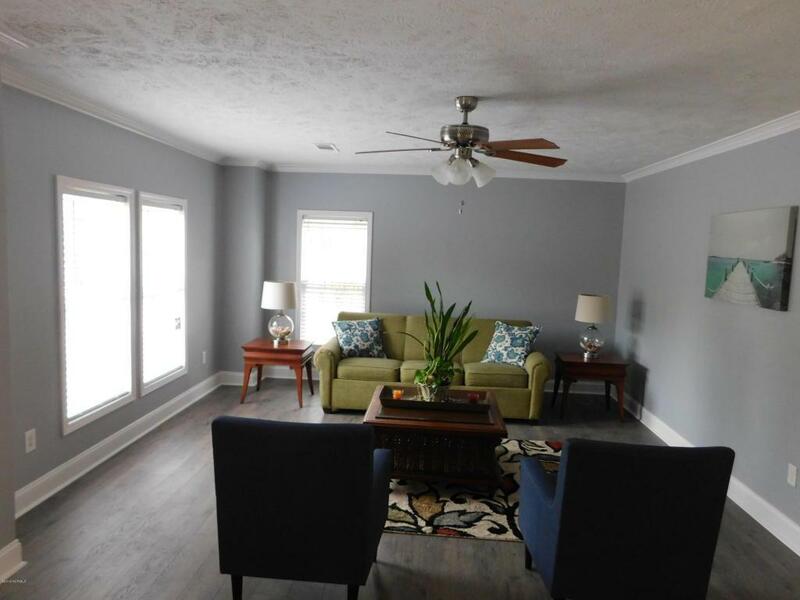 This 3 bedroom 2.5 baths home has a LOT to offer! A NEW roof, HVAC, water heater, flooring, counter tops, appliances, and a new deck. There are large closets in the large bedrooms. Did I mention LARGE Bedrooms? 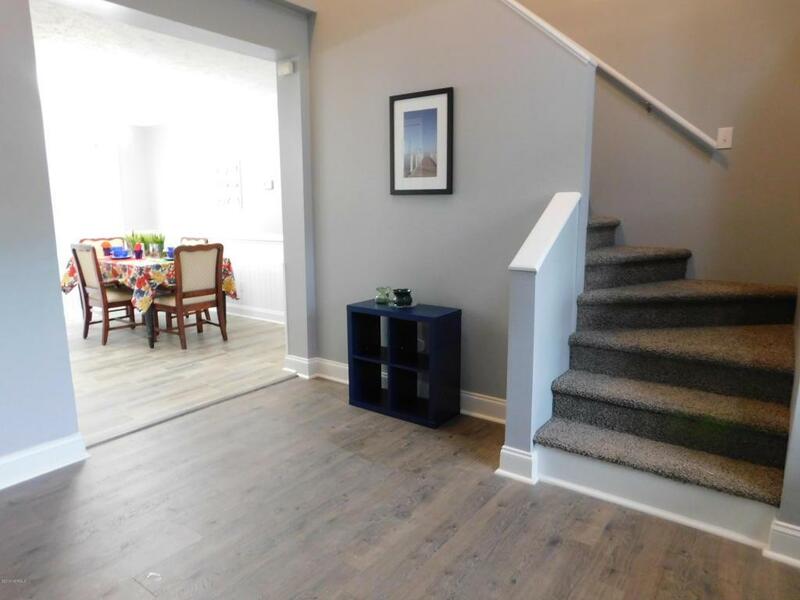 Just up the stairs is a landing which is centered between the two upstairs bedrooms which could be a great small office, playroom or just to sit and read a book. Come see for yourself!! With nearly one acre, there is plenty of space to entertain and play. Just a couple blocks to the river, this home resides in neighborhood conducive to walking in. 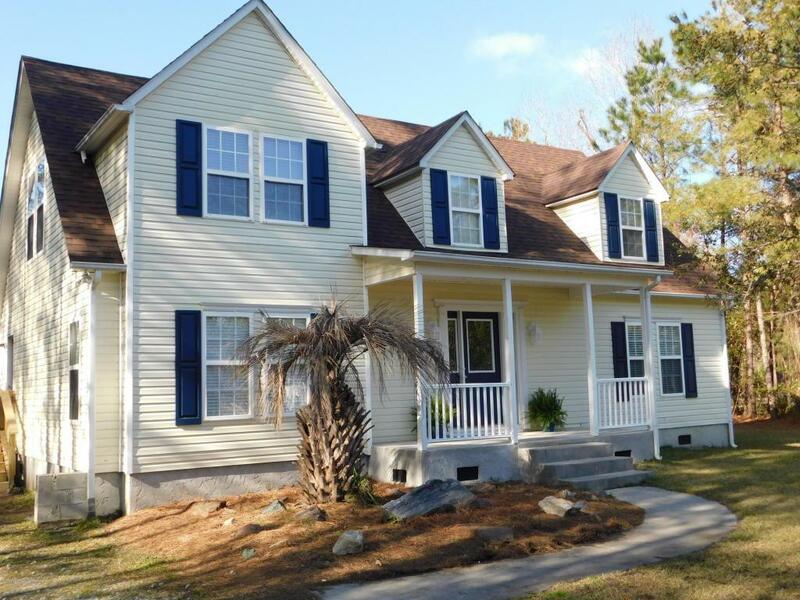 All this only about miles from Historic downtown Swansboro,and the Crystal Coast Beaches!! It is only 10 miles to the Emerald Isle Bridge and only about 23 miles to the main gate of Camp Lejeune. Garage Parking Other Garage Was Started.